Ayyan Ali is famous Pakistani model with exclusive modelling style and gorgeous look. 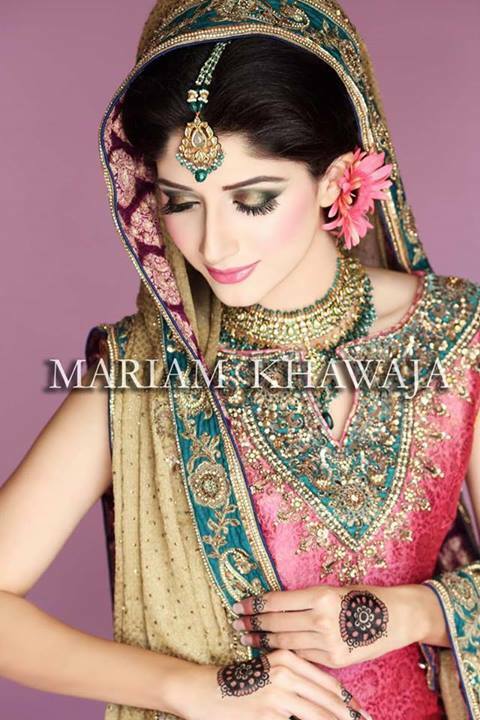 Ayyan Ali for Masala Weddings International Covershoot 2014. Ayyan Ali has been nominated for Lux Style Awards many times. She have won Miss Calvin Klein Beauty, Pakistan Media Awards for Best Female Model, Hum Awards for Best Female Model in 2012. 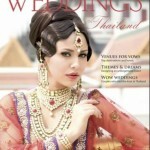 Model Ayyan has also win 3.Veet Awards 2013 Recently she has won Beauty icon of the year on Woman’s Day. Her style for modeling is unique and is liked by all. 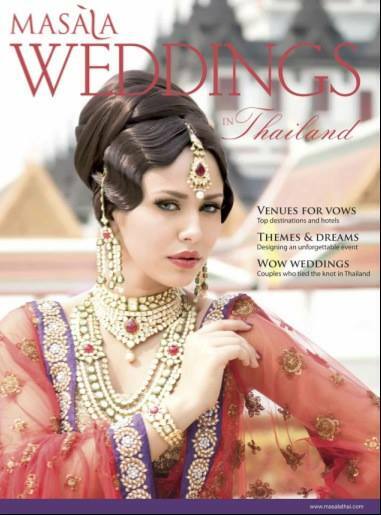 Recently Ayyan Ali has shooted for “Masala Weddings” – International Covershoot 2014. In this bridal look she has worn beautiful bridal dresses. Big style jewelry and beautiful hair style make here more charming. Here we are sharing the photo of Model Ayyan Ali. Have a see.